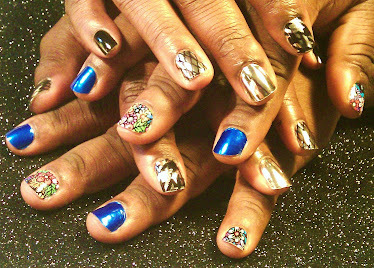 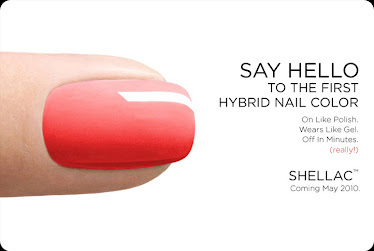 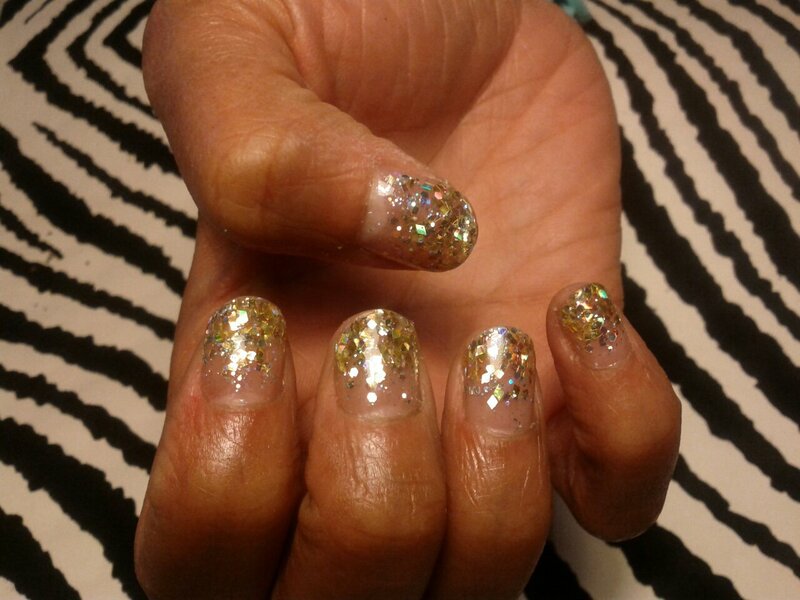 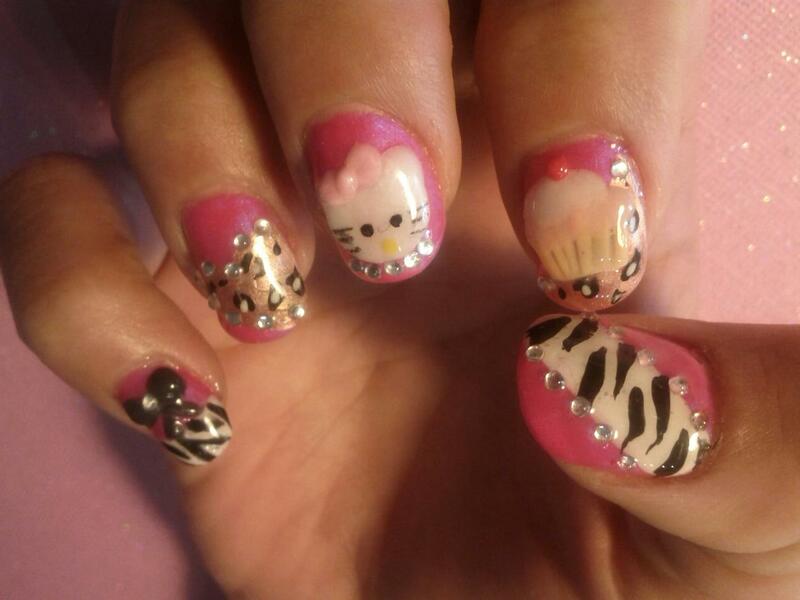 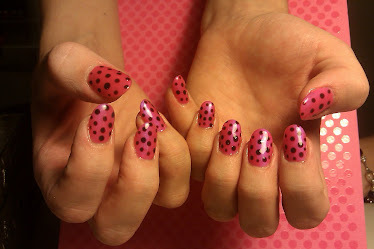 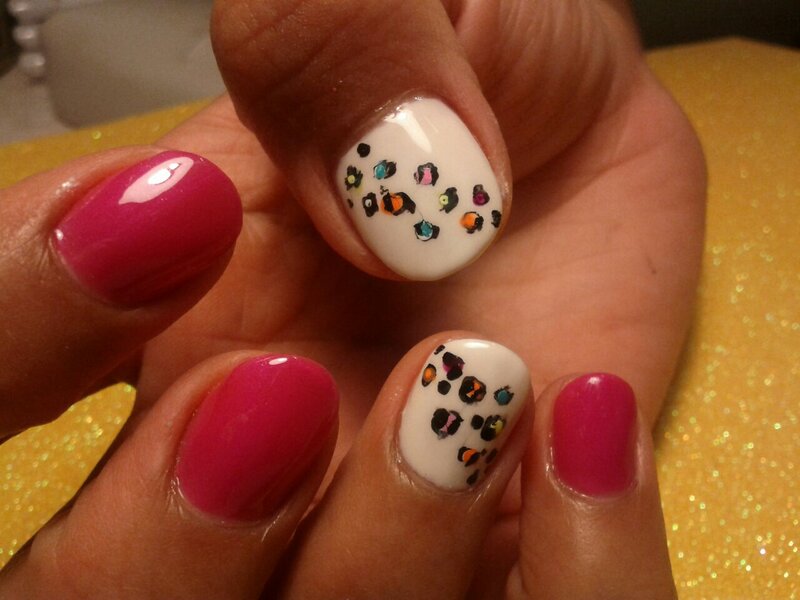 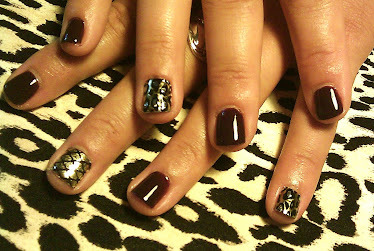 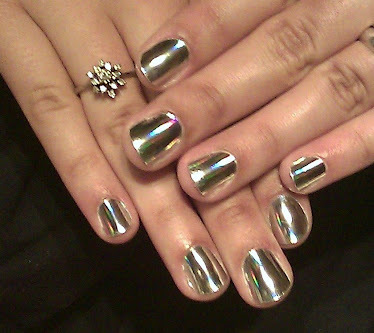 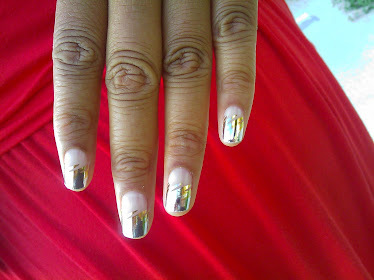 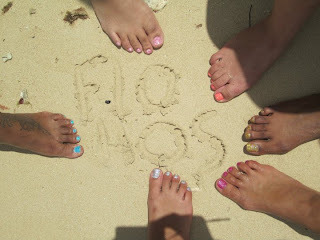 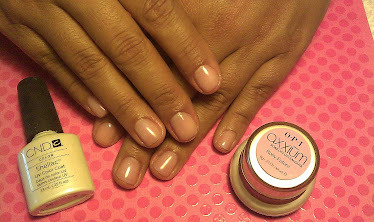 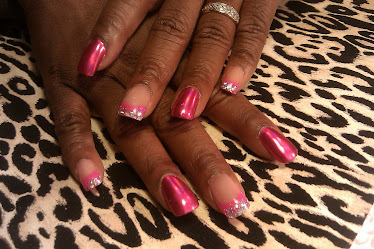 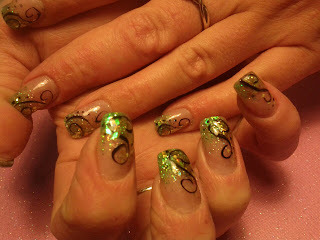 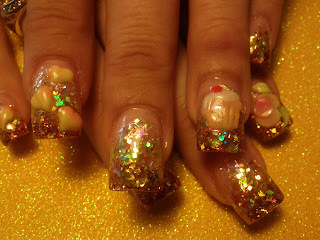 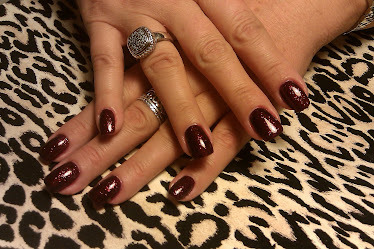 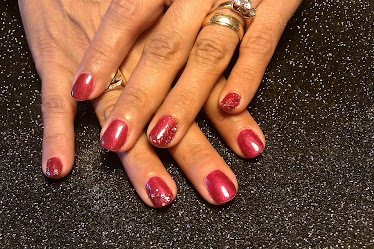 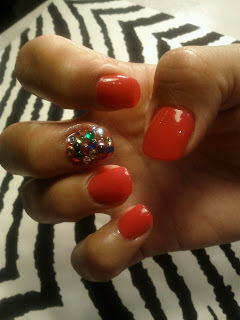 Nails Done Right: Nails Done Right by Linda Reyes says... Gel Manicures rock !!! Nails Done Right by Linda Reyes says... Gel Manicures rock !!! 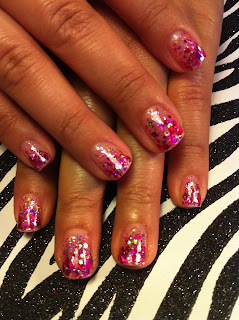 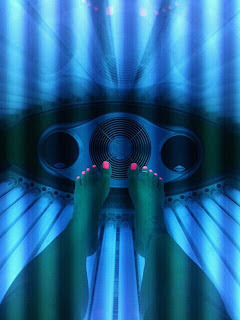 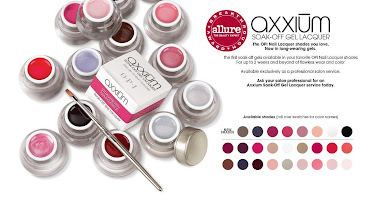 MinxOrlando.com says "Get Minx'd !"